What's GIGI day you ask? 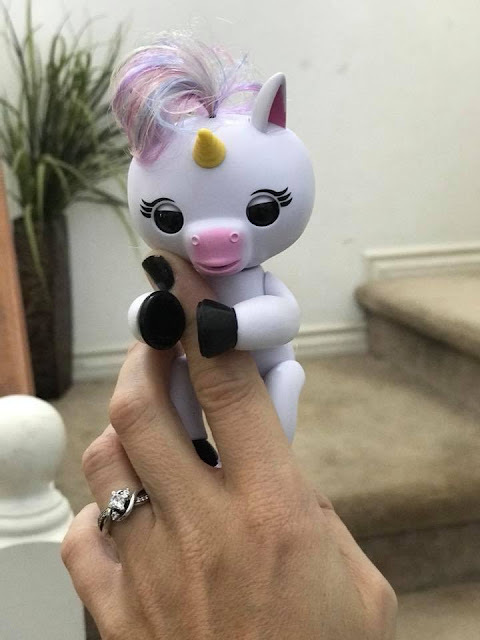 Well WowWee Fingerlings added the newest member to their interactive family today...Baby Unicorn Gigi! 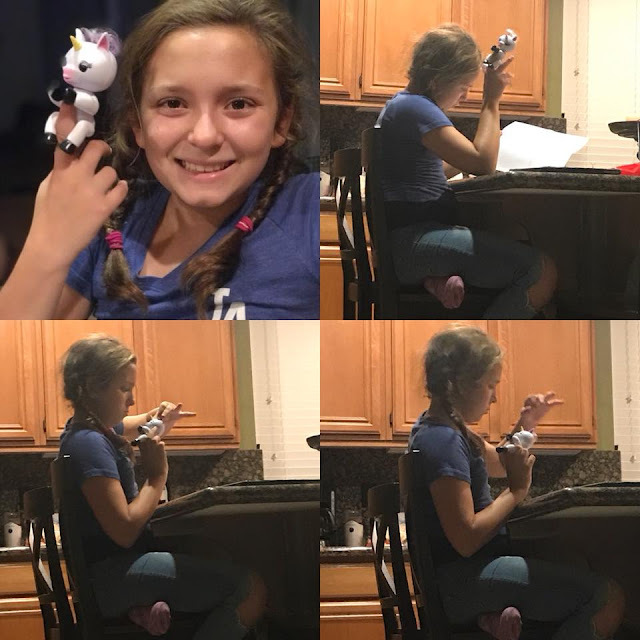 She's interactive and so fun to play with...just ask our daughter who, when she arrived, spent about an hour at the countertop figuring her out! 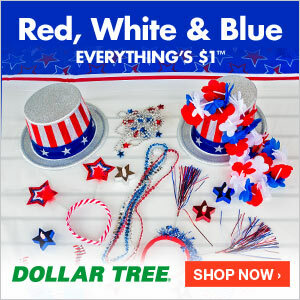 She makes fun sounds, responds to your touch & certain movements and will become your little one's "BEST FRIEND"! 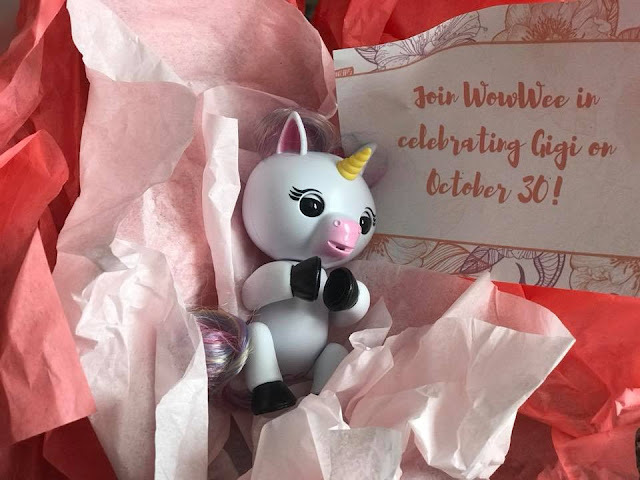 WowWee Fingerlings are exclusive to ToysRUs and are selling like HOTCAKES! In fact, they are guaranteed to be one of the hottest toys for Christmas 2017. 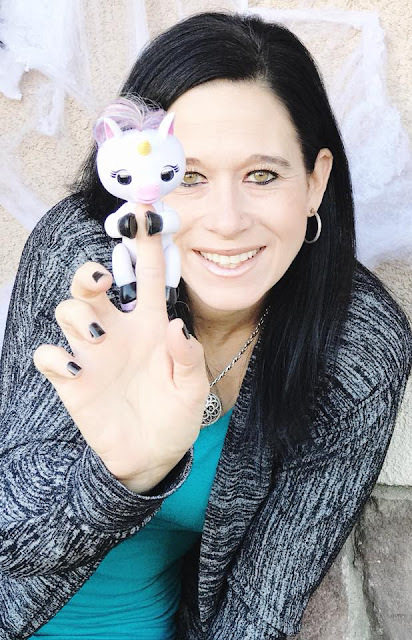 HURRY...RUN...Have your friends pick them up for you...but grab your Baby Unicorn GIGI before everyone else has. 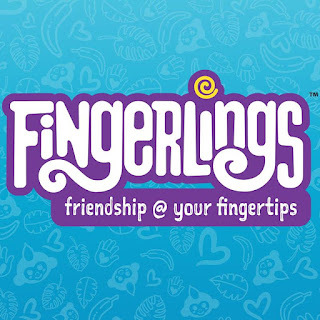 CLICK HERE to check out the entire Fingerlings Line!